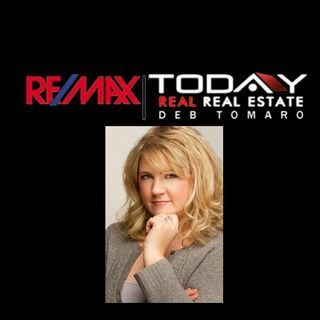 This week on REAL Real Estate Today, Deb presents Part 2 of her popular First Time Home Buyer Seminar. From picking the right lender and loan to starting the search for your first home, Deb is here to guide you! Joining Deb is Senior Loan Officer Karan Rastall, who will help listeners understand the process of applying for and being pre-approved for your first home loan. If you're lost in a sea of misinformation, let Deb and Karan help you understand the entire process from start to finish ... See More so you can feel confident moving forward.